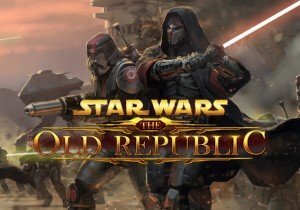 Bioware returns to a story-driven experience with Knights of the Fallen Empire, SWTOR‘s new free expansion – live today! More expansion details are available here. Perfect World Entertainment has announced that RaiderZ will be going fully live on Tuesday, November 20.